Local pupils have paid tribute to those who died in the First World War. 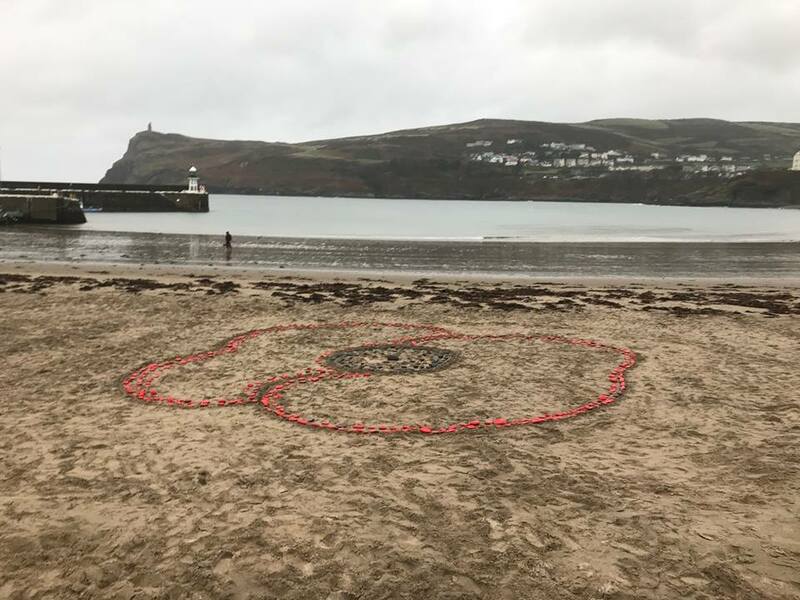 Children, teachers and helpers from Rushen Primary School braved the wet weather today, to create a giant Poppy on Port Erin beach. The feature commemorates the centenary of the ending of the First World War. Each pupil placed their individually painted stone in position to create the feature, which will remain on the beach over the weekend. 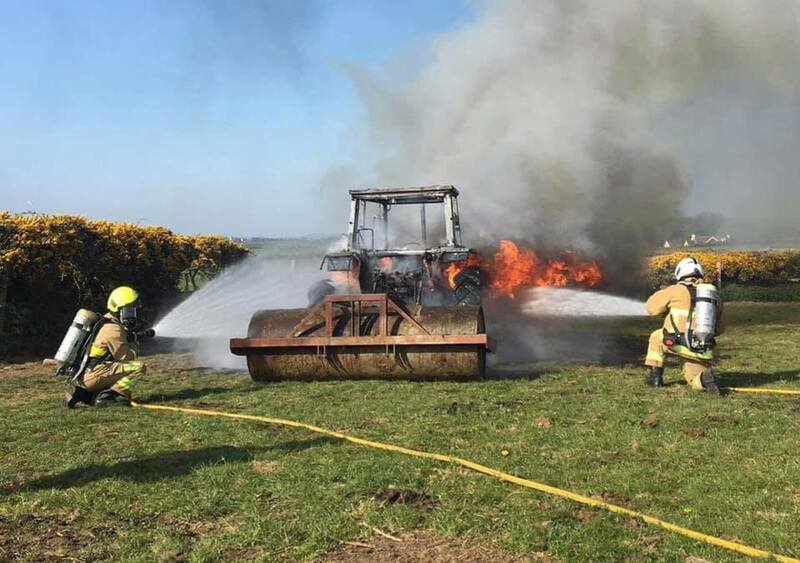 Emergency Services were called out yesterday after a tractor caught fire. 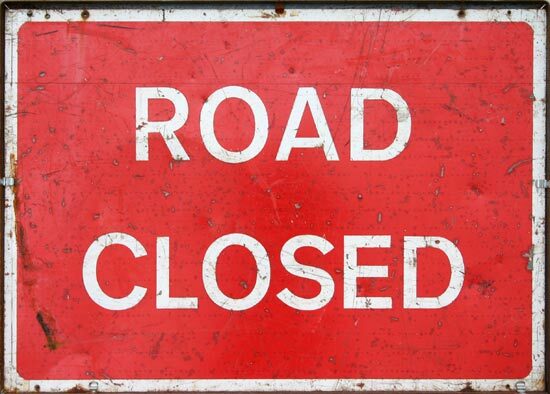 Police have cordoned off parts of Douglas, following an 'incident'. 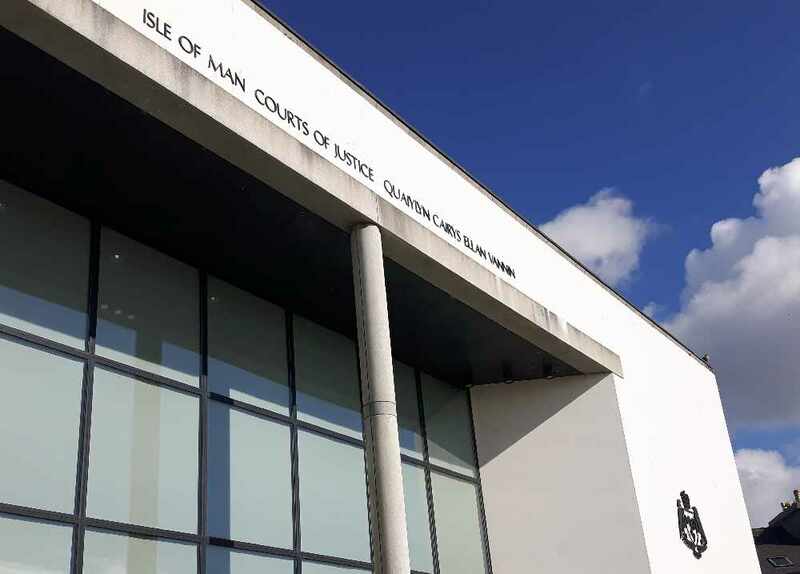 A man from the south of the Island will appear in court again next month after denying a charge of causing actual bodily harm. 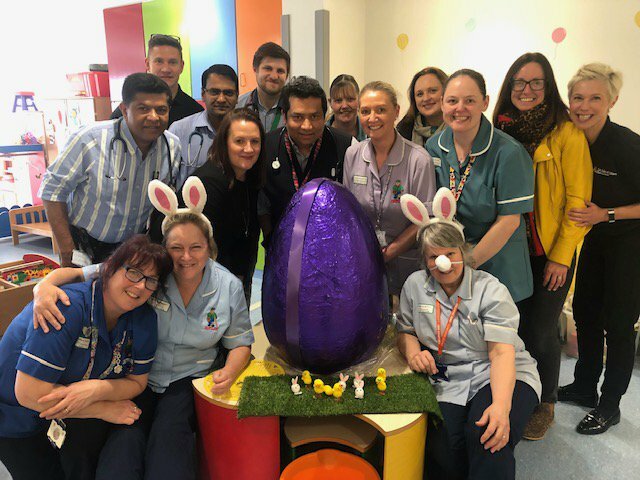 Young patients at Noble's Hospital will receive an 'egg-stra' special treat this weekend. 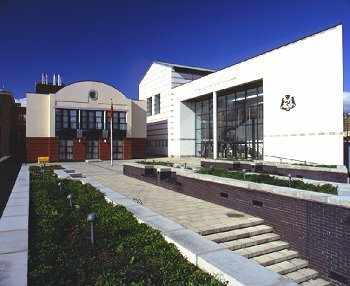 A Douglas man has admitted stealing a blank form from his psychologist and forging a prescription. 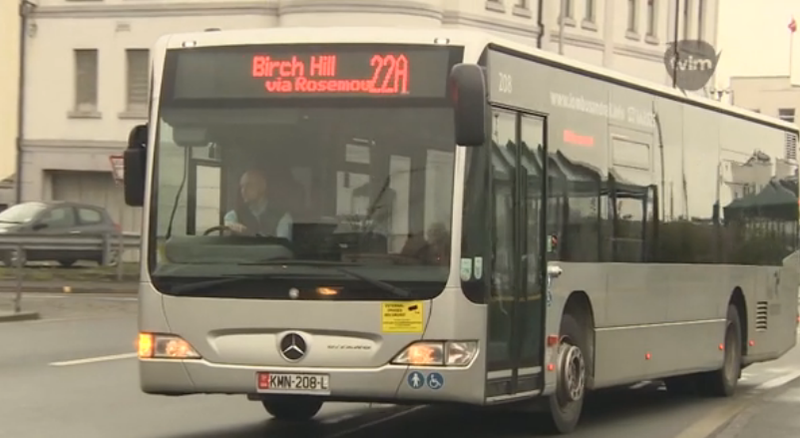 Changes are being made to bus timetables on the Island from Monday. 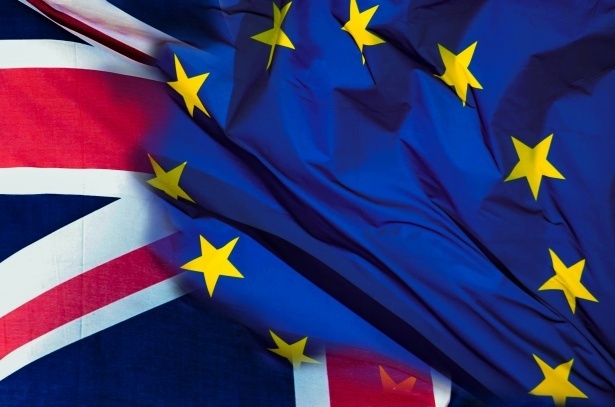 The governments guide to a potential no-deal Brexit has been viewed more than 6,600 times. 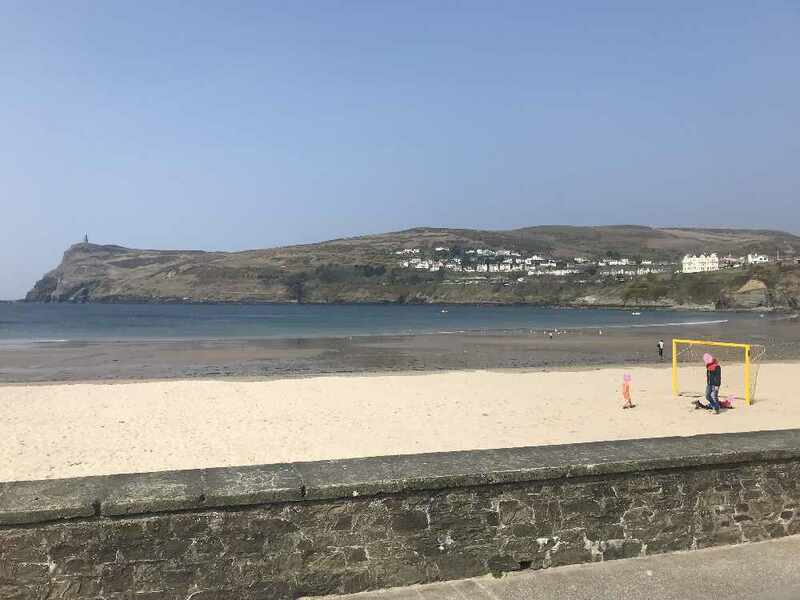 Those fancying a kickabout in Port Erin can now do so out in the sun on the Manx shoreline.